Power plants generate power 24/7. Their generator turbines are constantly running. 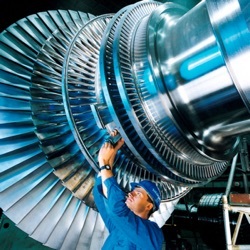 Turbines require lubrication to protect against wear and also for cooling. 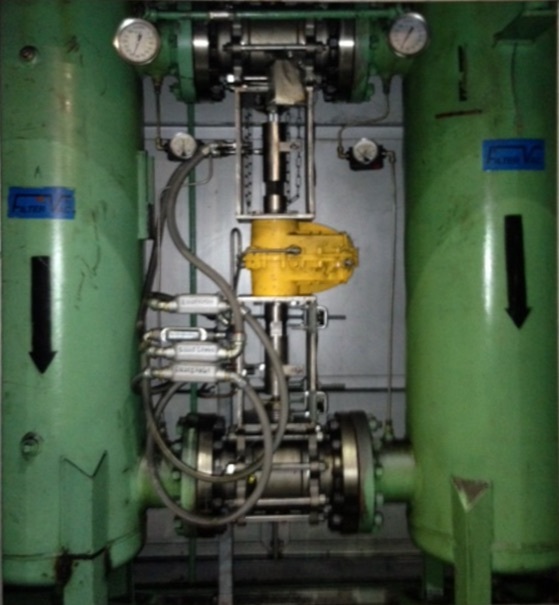 Maintenance of the lubrication system is critical, and switching between two lube skids is a common way to perform maintenance without shutting down the turbine. Two 3-way valves and pneumatic actuators are used to re-direct flow between between two lube filter housings. 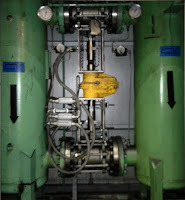 The valve and actuator must be extremely reliable as a failure requires the turbine shutting done. The automated valves provides an “on-the-fly” ability to transfer turbine oil service between filters, allowing the unit to run, and maintenance to be performed on the filter not in service. This is an extremely critical service to protect the turbine.